Menopause can be a very difficult time for a woman. Menopausal symptoms are often disturbing enough for many women to seek medical treatment. Severe symptoms of menopause can definitely have a very negative impact on quality of life for a woman. 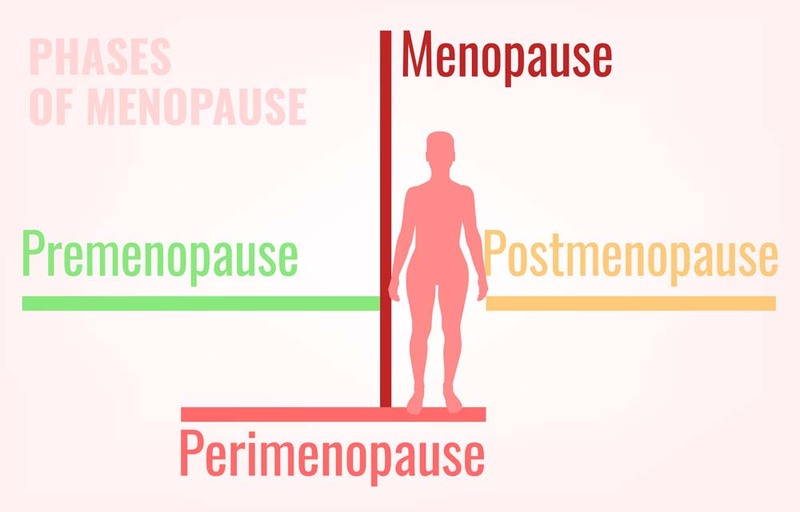 It’s certainly possible to replace your deficient hormones with supplemental estrogen and progesterone. This is called HRT, or hormone replacement therapy. It’s highly effective at relieving even the worst symptoms of menopause. There are two basic types of HRT. 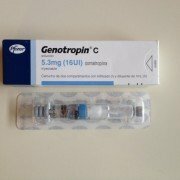 One uses a combination of estrogen and progestin, which is a synthetic form of progesterone. The other use estrogen alone. The problem with HRT is that it carries with it a higher chance of developing breast and uterine cancer. 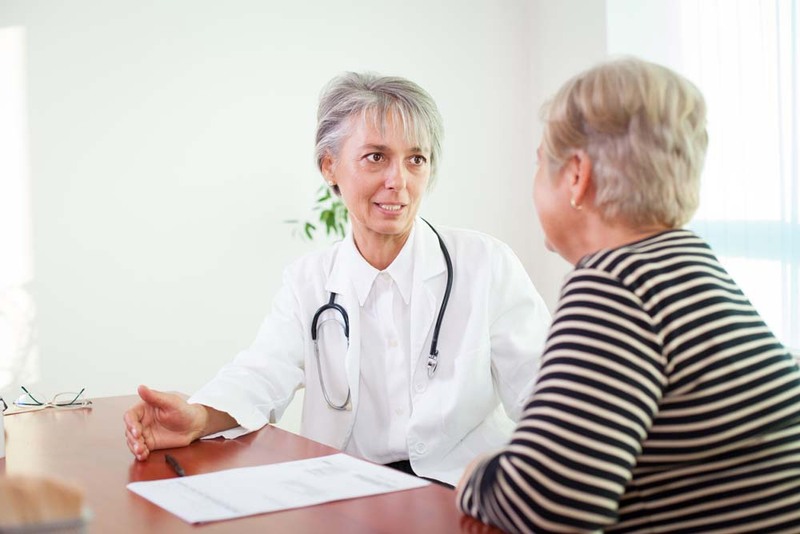 In a woman with a personal history of these types of cancer, HRT is generally contraindicated or medically forbidden. The risk of recurrence of cancer is just too high. This may even be true for a woman with a very strong family history of female cancers, even though the woman herself has never had the disease. 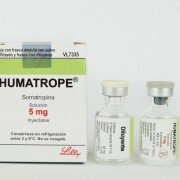 The use of standard HRT was once routine. A woman took the hormones without knowing about the increase in breast and uterine cancer risk. Physicians, too, freely prescribed HRT, because they didn’t realize the breast cancer risk, either. This all changed in 2002 when the Women’s Health Initiative published the results of their two trials concerning the use of HRT and increased breast cancer risk. The trials were large. One had 10,000 participants; the other 16,000. The results of the trials were clear. A woman taking both estrogen and progestin had a definitely higher chance of developing breast cancer. This heightened risk may persist even long after the HRT therapy has stopped. Interestingly, the study indicated that a woman taking estrogen alone had a lower risk of breast cancer. Estrogen alone may actually have a protective effect on the breast, according to the WHI study. However, estrogen alone increases the chance of uterine cancer and is only suitable for a woman without a uterus. Early results from a five-year study indicate that testosterone can ease menopausal symptoms without raising breast cancer risk. 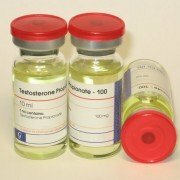 Testosterone, in the form of pellets implanted under the skin, was administered to 1,268 women to relieve such symptoms as sleep disturbances, fatigue, and hot flashes. Results from the study strongly indicate that testosterone can relieve certain menopausal symptoms without increasing breast cancer risk. It may even lower it. Testosterone may even play a role in the prevention of Type 2 diabetes by helping cells to be more receptive to insulin. Your text to link…. Whatever form you choose, you will need to see a physician to diagnose your symptoms and determine the correct dose for you. As a woman taking medically supervised testosterone therapy, you don’t need to worry that the hormone will make you look like a man. It won’t. Injections are administered on a regular schedule, generally some two to four weeks apart. Skin patches are applied directly to the skin. 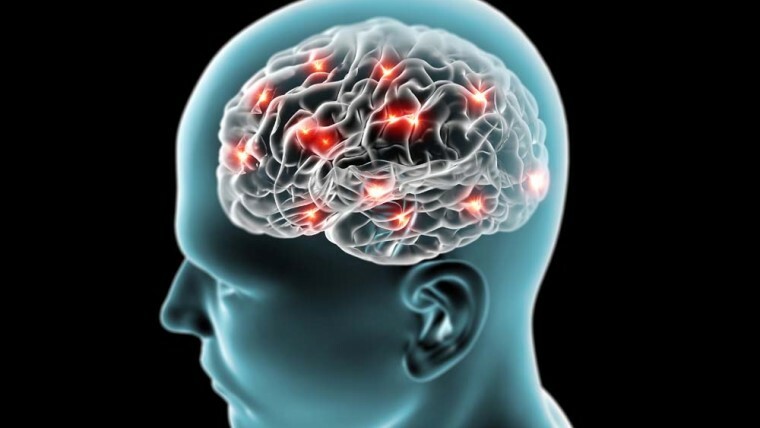 The hormone easily passes through the skin and into your bloodstream. Skin gels and creams are applied to certain areas of your skin. A special measuring device is used to ensure that you’re getting an exact dose. Oral lozenges are slowly dissolved in the mouth, where the hormone is absorbed by the blood-rich vessels located there. Sublingual tablets are dissolved either under the tongue or against your cheek. Implantable pellets are very small. They are implanted just under your skin in a simple office procedure. They release precise amounts of hormone for approximately three months, providing a convenient form of testosterone therapy. Since 2002, physicians have been much more cautious about prescribing HRT for routine use. If used at all, it’s reserved for only the most serious cases of menopausal symptoms. It’s prescribed in the lowest doses and for the shortest times possible. In every case, the benefits of therapy must be weighed against the increased chance of breast cancer. 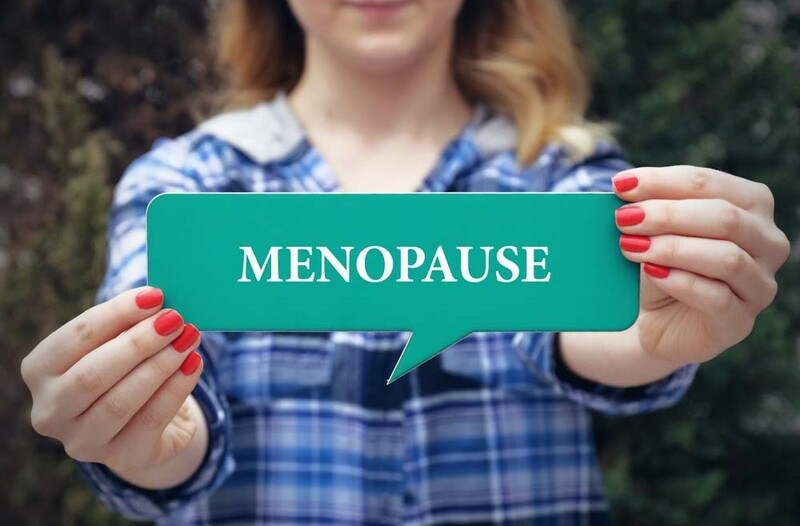 As a woman, testosterone therapy for menopause may be a viable option for you if you’re seeking relief from certain menopausal symptoms. Use the information you read here today and consider the option carefully. You will also need to discuss it with our physician. Once you have all the facts, then you will be best able to make the right choice for you.